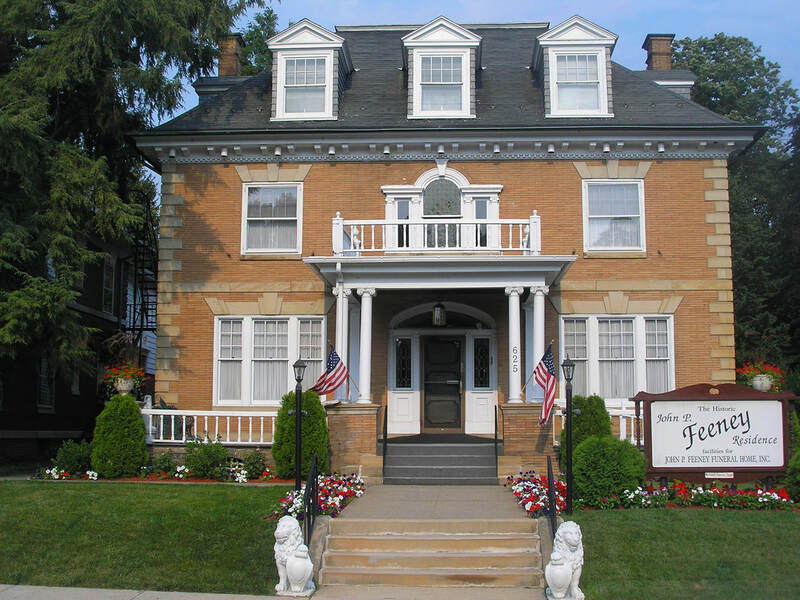 The John P. Feeney Funeral Home is located in the beautiful Centre Park Historic District, minutes from Route 12 (Warren Street Bypass), Albright College, Charles Evans Cemetery, and Berks History Center. Our spectacular Georgian Mansion provides the most elegant, historical atmosphere in Berks County to celebrate the life of a loved one with family and friends. Our family are also patrons of the arts, hosting performing arts concerts at our historic mansion throughout the year for nearly two decades. We proudly support the operas performed by Berks Opera Company, who meet monthly in our conference room. We look forward to your visits and the opportunity to serve, to comfort, to sing, and to remember precious times through life’s touching moments.